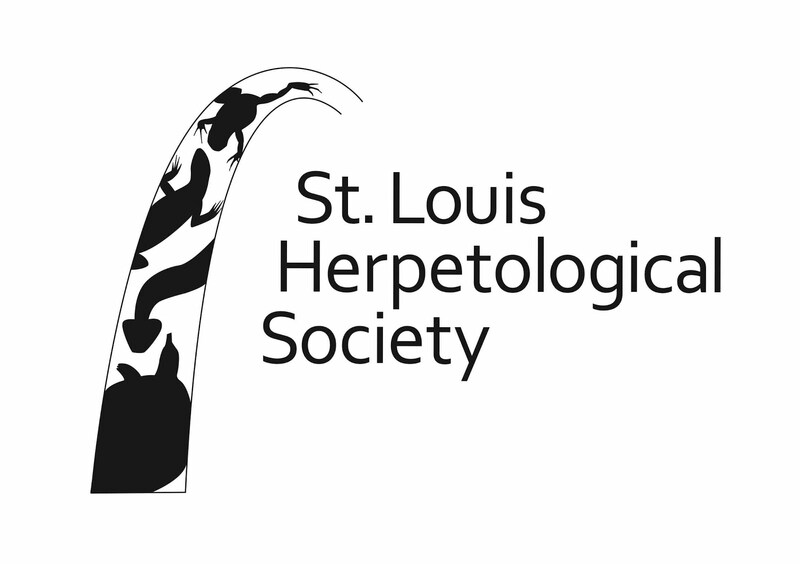 St. Louis Herpetological Society: Sunday, June 12th SLHS General Meeting. Show and Tell Social. Sunday, June 12th SLHS General Meeting. Show and Tell Social.